Last week I attended two Archie Lieberman events. 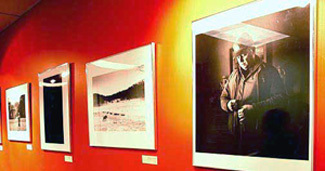 collection at Columbia College in Chicago, where he was born. Two memorable events in two favorite venues.